To further serve the communities in which we work and live, 1-800-SWEEPER created the 1-800-SWEEPER Foundation to help local areas across the United States clean up following natural disasters, contribute to qualified environmental and community beautification initiatives and support local Wounded Warriors programs. “After the flooding, wind and fire related damage of recent catastrophic events and based on the displacement of people within those communities affected, we realized that as a group we should do more to help” said 1-800-SWEEPER Board member Mark Carter. 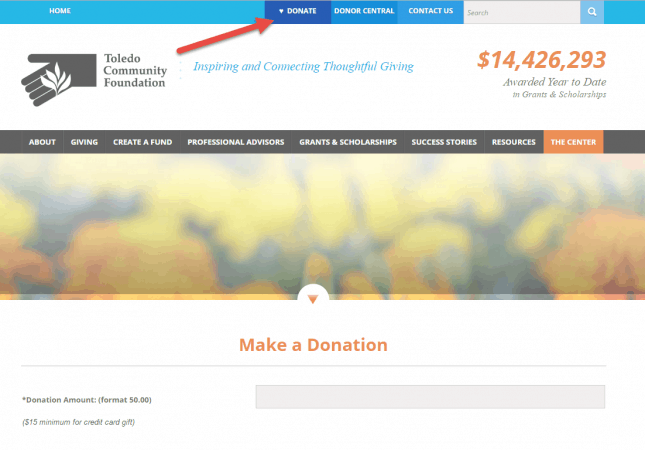 The foundation was the brainchild of Board president Mike Lucht and is controlled via the Toledo Area Foundation which administers the funds at the direction of the 1-800-SWEEPER Board of Directors. Individual contributions were initially collected from partner companies and vendors who support the nationwide cooperative group of power sweeping companies. The foundation, which was launched in 2016 during the Annual Sweeper Summit with $25,000 in initial contributions, currently has nearly $30,000.00 available to aid communities affected by natural disasters. The 1-800-SWEEPER Foundation is yet another example of a caring and sharing culture, which is the backbone of the 1-800-SWEEPER organization. Thanks for your additional support!